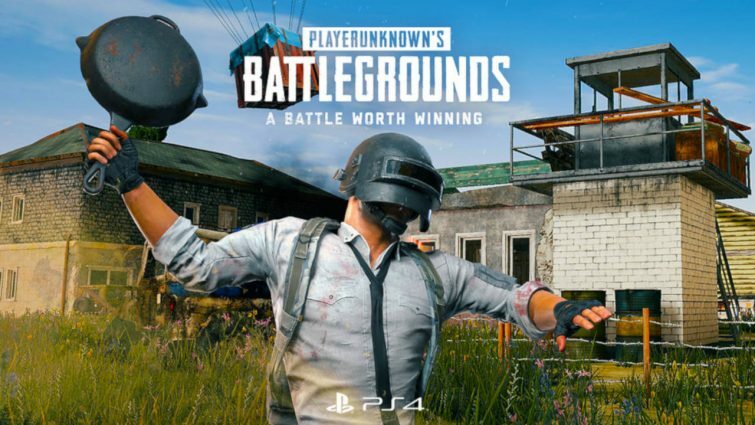 PUBG Corporation has announced that PlayerUnknown’s Battlegrounds (PUBG) is now officially available on the PlayStation 4 (PS4). The game will come with the full line of up their iconic maps most PUBG players are familiar with such as Erangel, Miramar, and Sanhok, with Vikendi on its way. The game is enhanced for PlayStation 4 Pro systems, allowing for performance improvements, such as increased graphical fidelity. Additionally, players can join in on the launch festivities by logging into the game to receive an exclusive PS4 “Pixel Art” parachute skin. Vikendi, the new 6×6 winter map combines the rush of Sanhok and the tension of Erangel. Players’ footsteps can leave a trail where the hunter can become the hunted. Players can also take down the competition with the new G36C rifle or travel the frozen landscape in a snowmobile. Vikendi PC Test Servers are now live, allowing players to experience the map before the official launch on December 19. PS4 and Xbox One players will have access to Vikendi on their respective platforms in January. PUBG game for Playstation is now available at participating retailers and on the PlayStation Store starting from RM111.00.